Fall is quickly approaching and I know many people like to consume fruit that are in season. I realize, for some that picking out produce can be a little intimidating! What do you look for when choosing fruit? 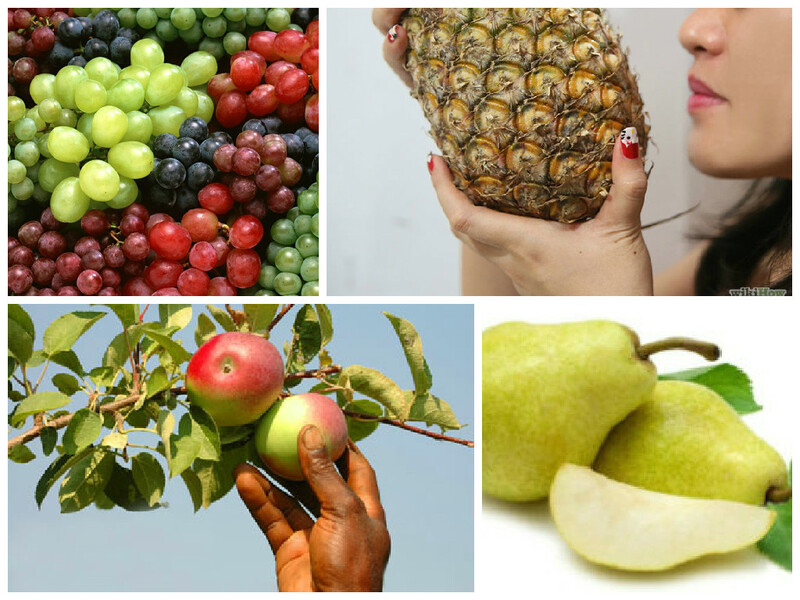 How do you know when a certain fruit is ripe? Some of the fruit that are great in the fall include cherries, pears, apples, cranberries, plums, grapes, key limes, kumquats, passion fruit, pineapples, and pomegranates. Below are tips for picking out 5 of the most popular fruits for fall. Pineapples are usually shipped to grocery stores slightly under-ripe. The leaves on top of the pineapples are the best indicator for picking the perfect pineapple. If the leaves pop right off, the pineapple is past its prime. The leaves on the crown should look green, healthy and fresh. You also want your pineapple to feel plump and firm. If it’s soft and squishy, it’s probably past its prime. Wash day rolls around and you sigh in preparation for a few hours of prepooing, deep conditioning, washing, conditioning, styling, and drying – all in the hopes of a perfectly defined mane. 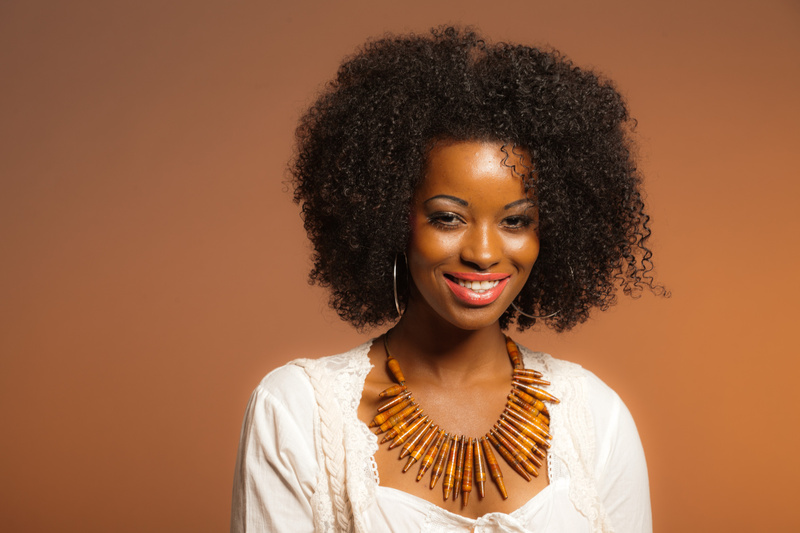 Here are a 3 tips to help you get the most out of your curls on wash day. Deep Conditioning– You’ll achieve the best definition on healthy moisturized hair and I always get the best hair days after deep conditioning treatments. If my schedule permits, I deep condition at least once a week. 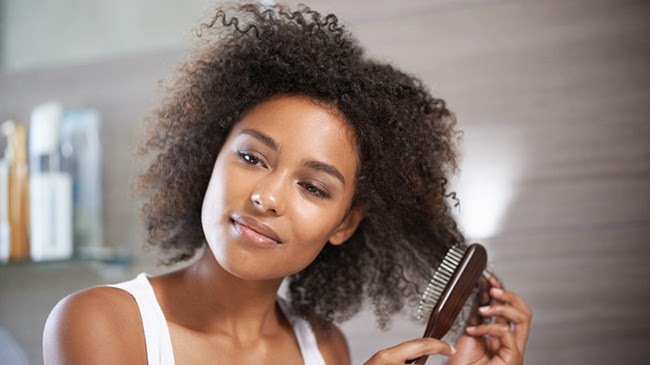 Invest in an in-home steamer, to get the most moisture and penetration from the deep conditioner. Also, make sure your deep conditioner has the ingredients to provide a protein moisture balance that’s right for your tresses. Finger Detangling – This helps me to not only achieve better definition but also improves length and volume retention. I have bigger and longer hair when I religiously opt for my 10 digits over any brush or comb. As far as detangling, it’ll take a bit of practice to master the technique. Just remember to do it in small sections, working from the ends up in a gentle manner. 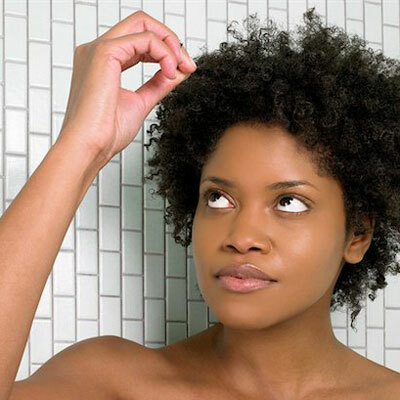 Don’t pull or rip at your hair, but gently remove shed hair and tangles. 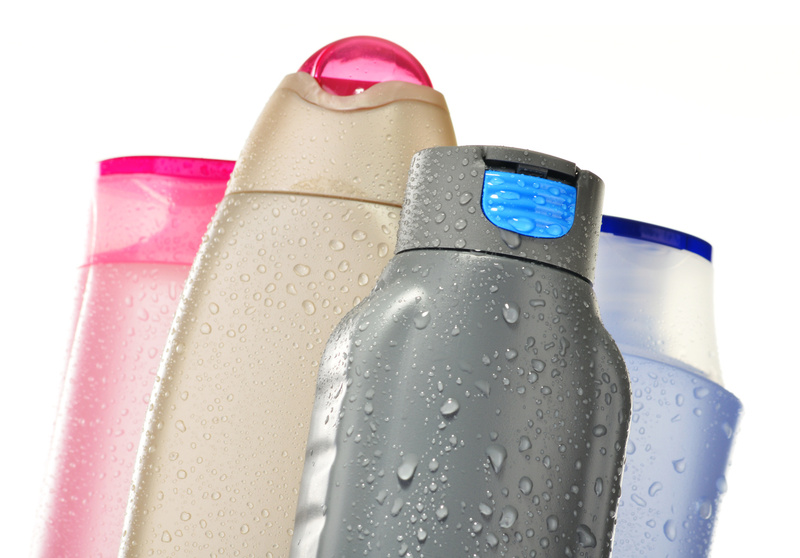 I suggest starting on wet hair that’s soaked with conditioner in the shower. The power of the shower stream and slipperiness from your conditioner should make finger detangling a cinch. In many recipes eggs act as a binder and/or a leavening agent. A binder helps hold the recipe together, while a leavening agent helps baked good rise. 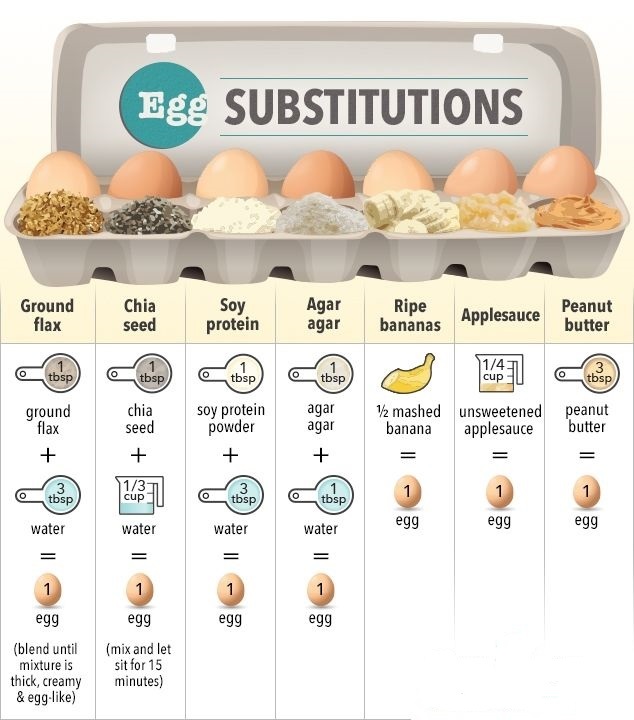 The infographic above shows a variety of ways to replace eggs. Ground flaxseed is my usually choice for replacing egg, especially when making pancakes and waffles. I warm the water first and let the flaxseed soak into the water for a few minutes. I’ve also used applesauce and banana in baked good and they both worked well. If you need an egg substitution for a lot of eggs like for a quiche, try pureeing some tofu. Puree 1/4 cup of tofu per egg. I’m starting to cook through a great vegan book called “Vegan Vitality – Your Complete Guide to an Active, Healthy, Plant-Based Lifestyle” by Karina Inkster. 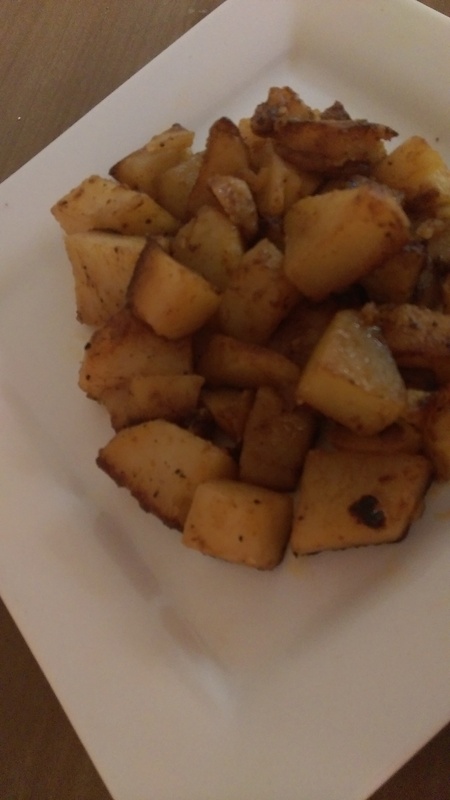 This is the first recipe I tried from the book. It was quick, simply, and delicious. Being a vegan, I’m used to buying a lot of fresh fruits and vegetables. I’m pretty good at buying just what I need for the week, but sometimes I find a challenge with extending the life of these fresh foods. Often times we think that cooling or freezing foods will keep it fresher longer, but that’s not always the case. Check out the fruits and vegetables below that you should leave out of the refrigerator. Bananas If your bananas are green, you’ll want to separate them and leave them out to ripen. 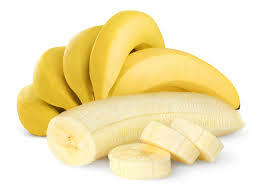 If they’re yellow, and you want them to last, you can refrigerate them to prevent over-ripening. 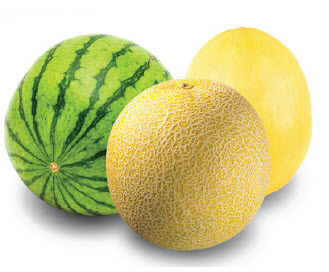 Melons Keep melons at room temperature when they are whole and store cut melon pieces in the refrigerator.